​Cyclone Idai has killed at least 96 in Zimbabwe after striking the eastern and the southern parts of the country, creating a humanitarian crisis in a country grappling with serious economic problems and a drought. The scale of destruction is only becoming apparent as rescuers reach the most affected areas near the border with Mozambique. 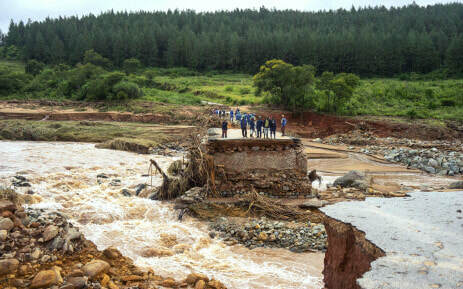 Chimanimani district has been cut off from the rest of the country by torrential rains and winds of up to 170-kilometres per hour that have swept away homes, roads and bridges and knocked out power and communication lines. Video show people weeping when bodies were recovered from a local church in the aftermath of the cyclone. Local officials say the death toll is expected to rise. Four bridges along a single road that leads from Mutare to Chimanimani have been washed away. Rescuers have had to use alternative roads and the military are also conducting searchers where they believe a lot of people are marooned. Chimanimani has been hard hit. It also the area where the highest number of deaths have been reported. The storm also lashed eastern Zimbabwe, leaving around 100 dead, a toll that could be as much as 300, local government minister July Moyo said after a cabinet briefing. 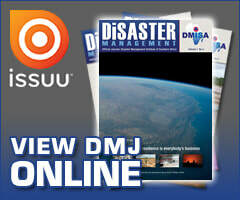 "I understand there are bodies which are floating, some have floated all the way to Mozambique," he said. "The total number, we were told they could be 100, some are saying there could be 300. But we cannot confirm this situation," he said. At least 217 others are missing and 44 stranded, officials said. Families started burying their dead in damp graves on Monday, 18 March 2019, as injured survivors filled up the hospitals. 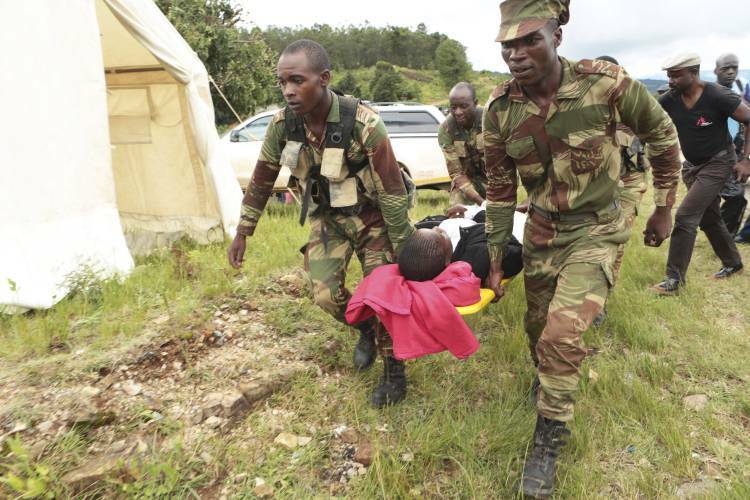 Military helicopters were airlifting people to Mutare, the largest city near Chimanimani. 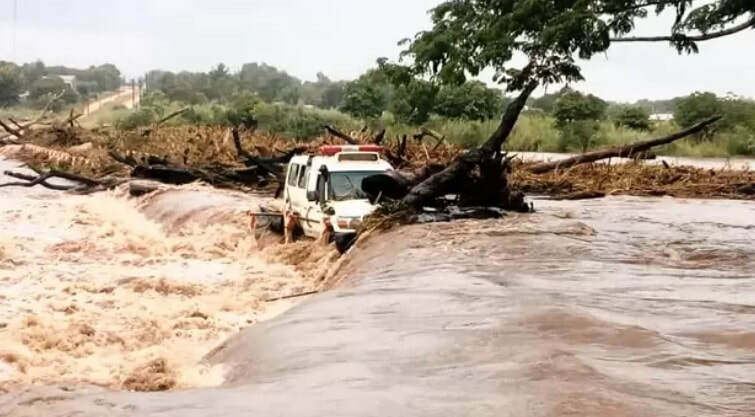 The storm swept away homes and bridges, devastating huge areas in what Defence Minister Perrance Shiri said "resembles the aftermath of a full-scale war". 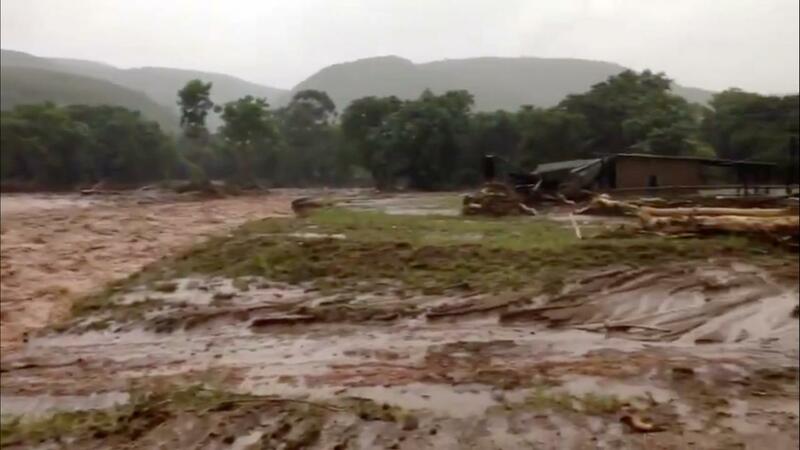 "At least 25 houses were swept away following a mudslide at Ngangu township in Chimanimani urban. There were people inside. They are part of the missing," he said. 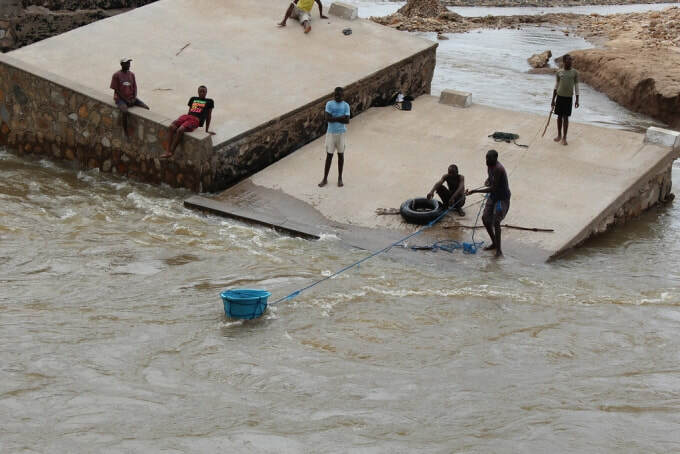 According to the Information Ministry, at least five bridges have been either swept away or submerged in water as a result of the cyclone, hampering search and rescue operations. A group of people who fled their homes were "marooned" on top of a mountain waiting to be rescued,but strong winds were hampering helicopter flights, the ministry said. 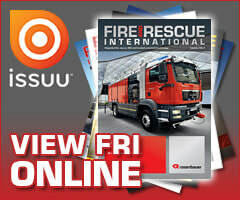 The ministry of information said the Zimbabwean national army was leading the rescue efforts. Zimbabwean President Emmerson Mnangagwa cut short a visit to the United Arab Emirates to manage the government’s response to the disaster, the state-owned Herald newspaper reported. Nyusi also ended a trip to neighbouring Eswatini ahead of schedule to tour some of the worst-hit areas in central parts of the country. The country of 15-million people is already suffering a severe drought that has wilted crops. A UN humanitarian agency says 5,3-million people will require food aid.